Committing to your writing is sometimes easier said than done. Self-motivation to sit at a desk to write every day, not just a week or two, can be challenging to sustain. But committing to your writing doesn’t have to be a chore. Maintaining a writing schedule is about finding the best times of day to write when you are most inspired and creative. Follow these five steps not only to create a writing schedule, but to keep it for life. What has stopped you in the past from committing to your writing? Do any of these questions resonate with you? Do you have negative mantras? Do you not have a strategy or stick to your plan? Do you give up too quickly? Do you not make time? Do you not like having a rigid writing schedule? Do you fear failure—or success? Write in your journal or talk to a close friend to help you evaluate why committing to your writing is difficult for you. 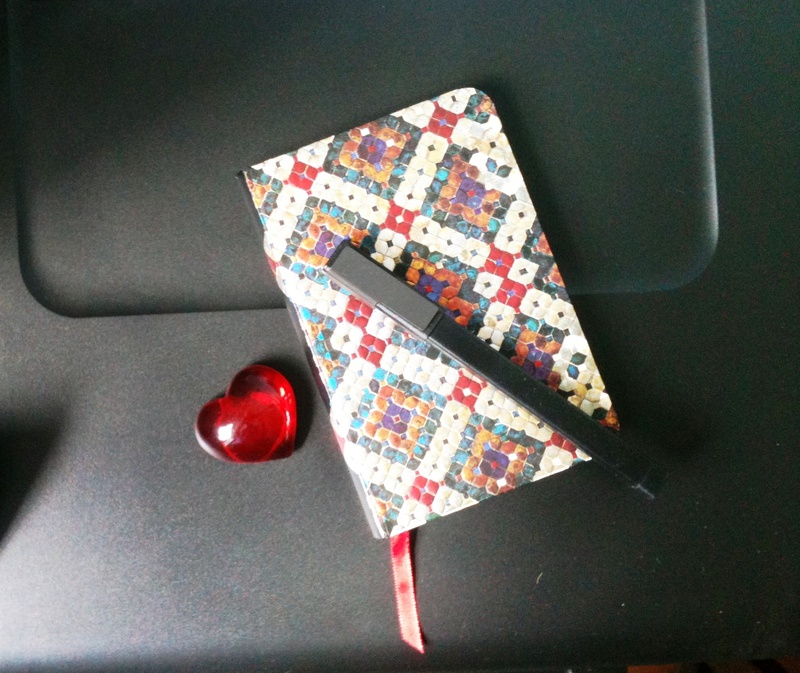 What can you do to make room for your writing in your daily life? This contract isn’t set in stone. However, you may find writing down your commitment to your writing as actions easier for you to act upon. Try to make your promise realistic and attainable. Review your contract on a weekly basis to evaluate stated actions that may need revising. Create a writing support network. Share your plan of committing to your writing with family members and close friends who you can trust for support, guidance and discretion. Ask or tell them what they can do to help you stick to this commitment. Explain actions or words that may hinder your progress. One reason why you may be struggling with committing to your writing is the writing project itself. Are you writing it just to get it off your plate? Is it going nowhere? Is it not exciting to write about anymore? Choose a writing project that gets your creative juices going. You should want to spend hours on your writing project and feel eager to get back to writing it. What can you do this month on your writing project? What can you do each week to get closer to your monthly goal? Remember: Make these goals realistic and manageable. Reward yourself for achieving these goals to renew your motivation. These goals are to enrich your life, not punish you. If you are not inspired to reach your goals, revisit Step Four to decide if you’re pursuing the right writing project. How do you stay committed to your writing? Share your secrets below.